Access Maths is a website created to share and store maths resources and maths games for maths teachers. It has been born from a passion for well structured and enjoyable maths resources with an aim to inspire both teachers and students in the field of mathematics. These maths resources are aimed to help teachers engage students within the maths curriculum, by presenting the work in a way which will excite the pupils and most importantly help them learn! 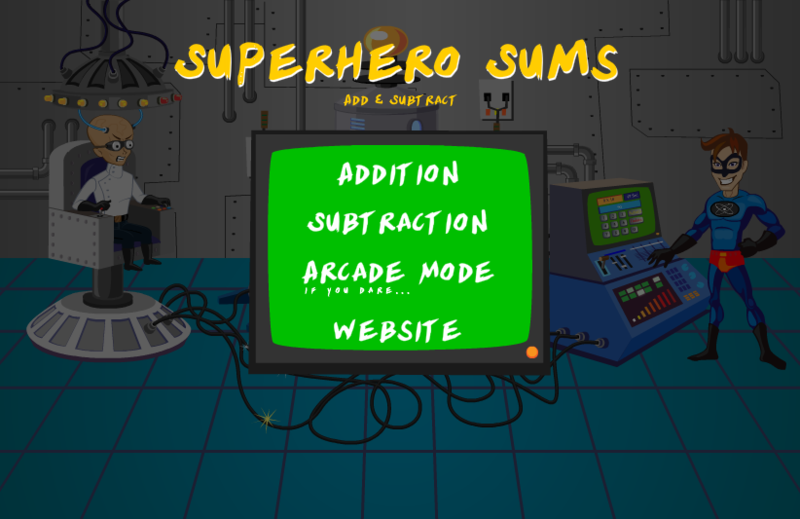 All the Access Maths resources and maths games here are tried, tested and created by myself. I hope they are as useful to you as they are, and have been for me. The website itself is very much in its infancy stage so there are going to be plenty of updates and new maths resources over the coming new year. So keep checking for regular updates! There are also free maths games under construction constantly that you can find in the games page! 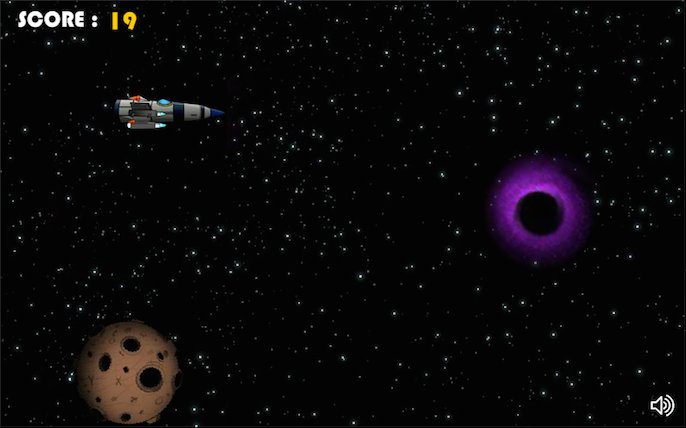 Play The Asteroid Game Now!